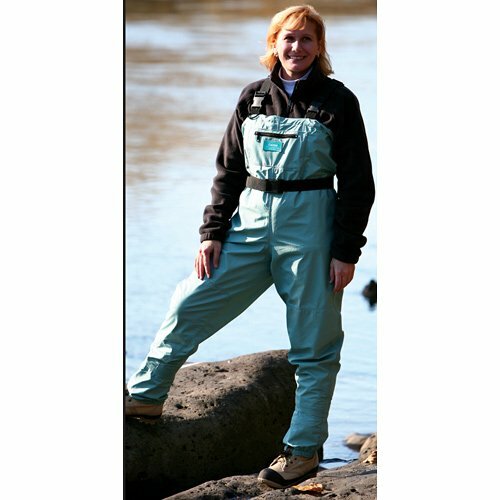 Comfortable women's teal stocking foot Breathable waders with double knee's, adjustable deluxe suspenders, new Quad pocket and attached breathable gravel guards. Availability: Usually ships in 6-10 business days. See all Boots & Waders items we have to offer.